The furniture we supply is only limited by your imagination. 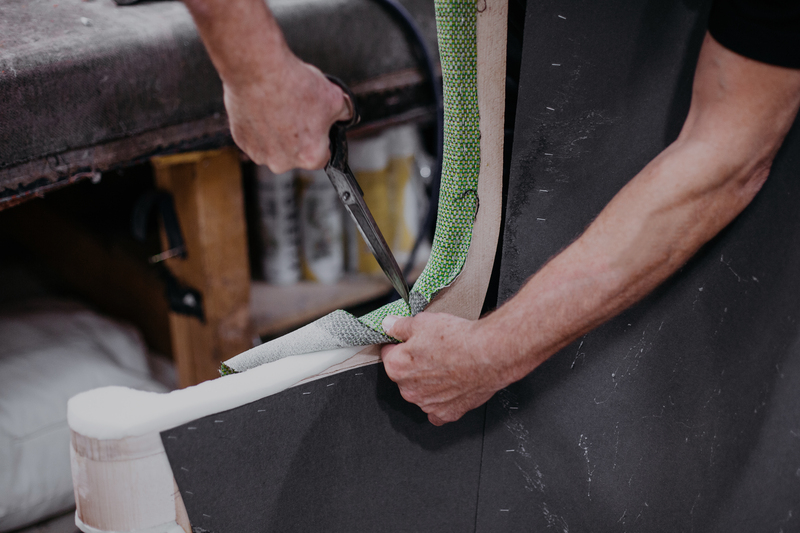 Our talented team of in-house product designers, craftsmen and sewing machinists will assist you in designs with order to transform your desired area into a functional yet stylish space. Draw inspiration from our custom made furniture shown throughout this portfolio for inspiration for your next project.